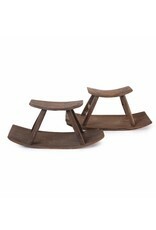 Antique Chinese small farming stools - Old Wooden stool, Authentic rustic wooden stools en benches. 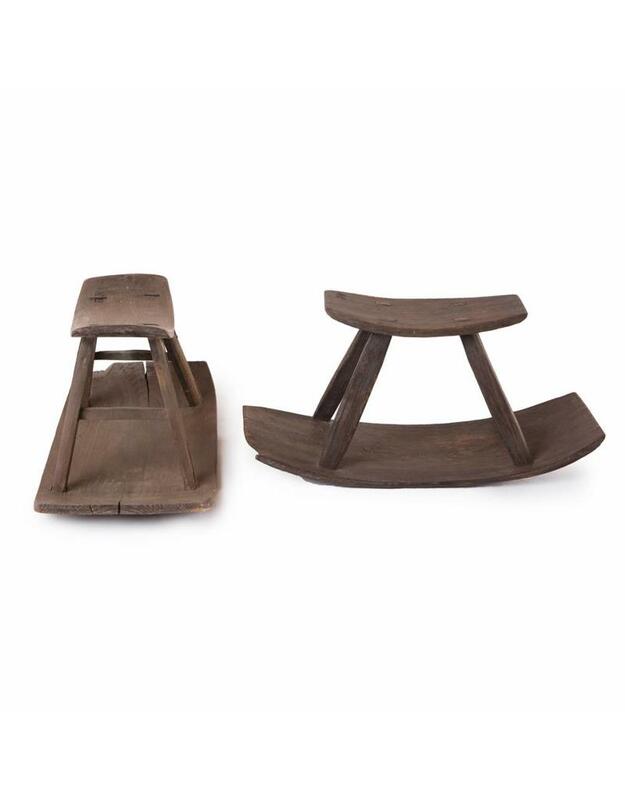 These unique looking stools have been used by farmers when working in the fields. 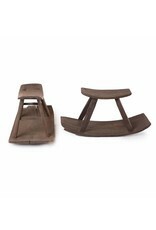 The big, slightly curving surface of the wood underneath made the stool handy when working in muddy and uneven ground. 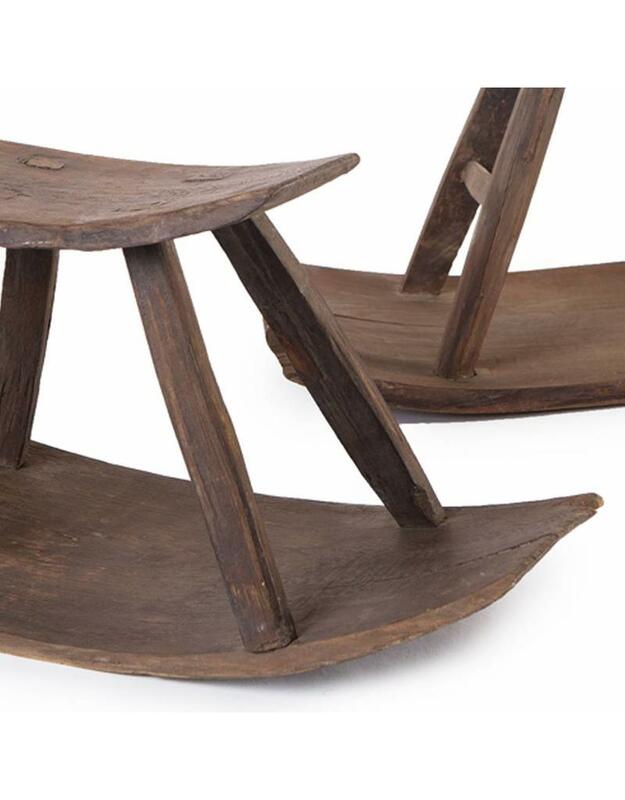 This way the farmers could spare their back and keep their trousers clean (well, more clean than before). 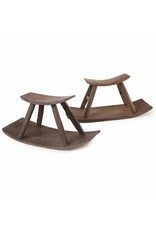 The stools are still very sturdy and handy little seats to put away underneath a table if you want! 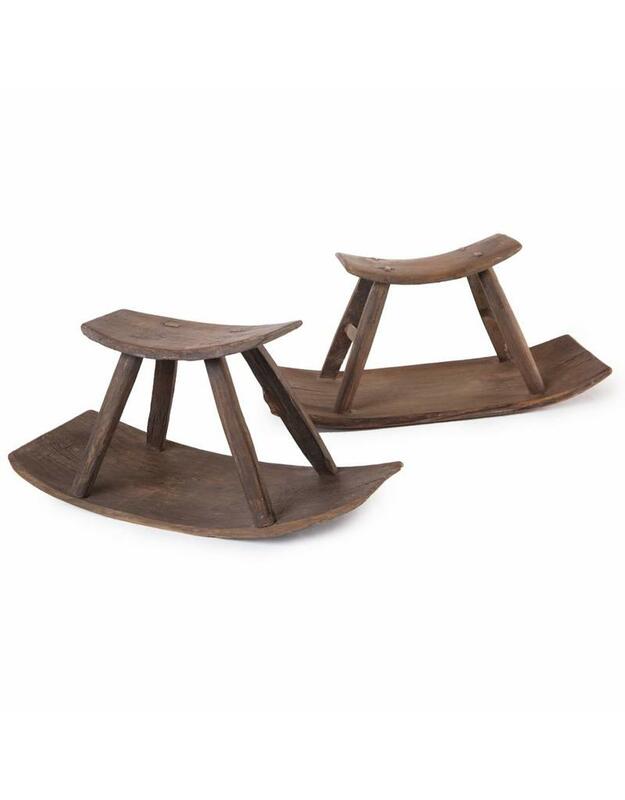 Because these stools have been heavily used in rural country, every stool is slightly different and has sometimes been repaired with extra nails or wood. 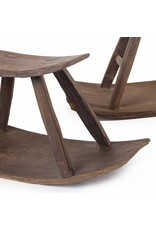 Truly a stool that will remain functional for a very long time!